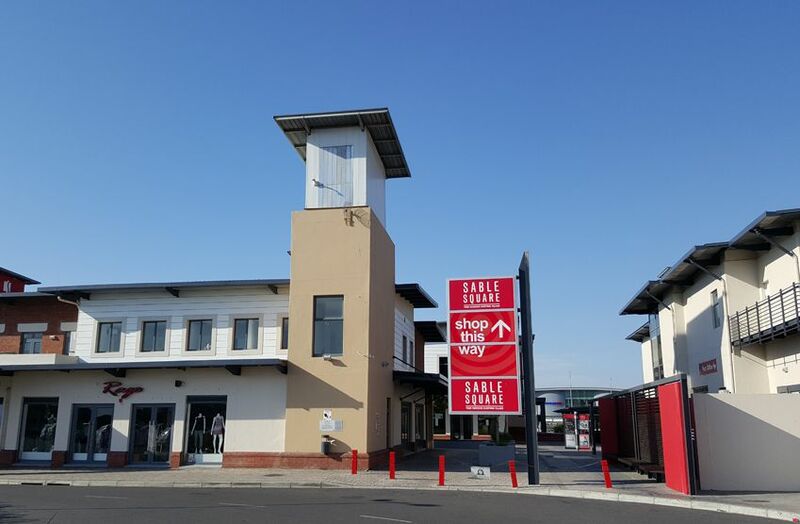 Sable Square is a convenience retail centre offering a mixture of retail, commercial and storage facilities. 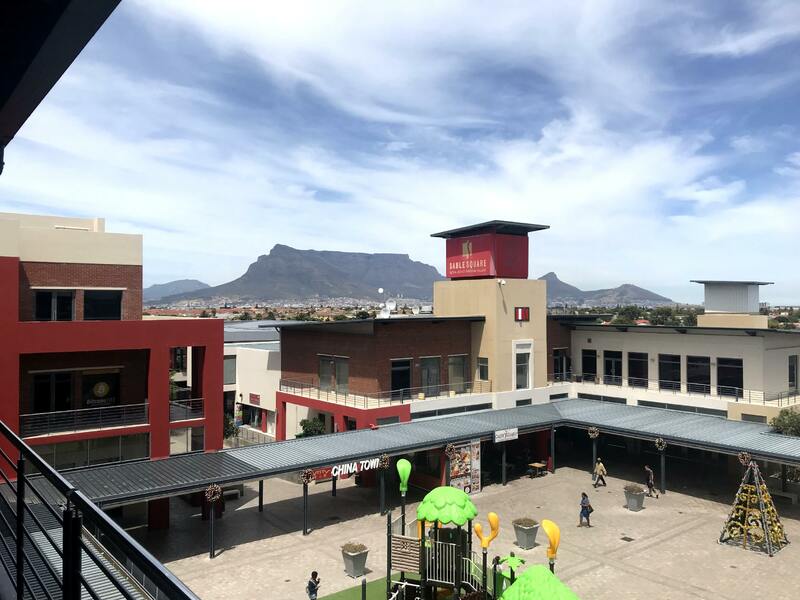 The centre is anchored by Pick ‘n Pay, Baby City, Clicks & China Town. The centre offers a very diverse retail experience for shoppers. 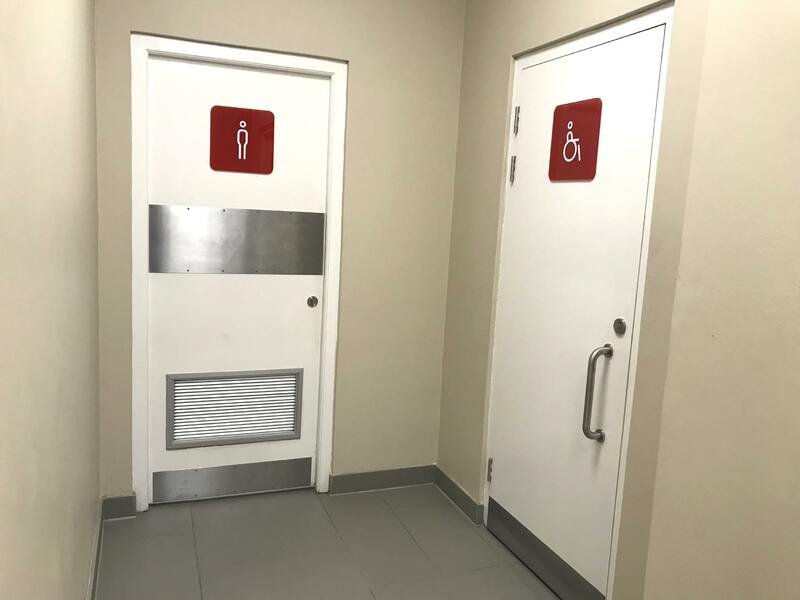 There is also a Zone Fitness Gym. 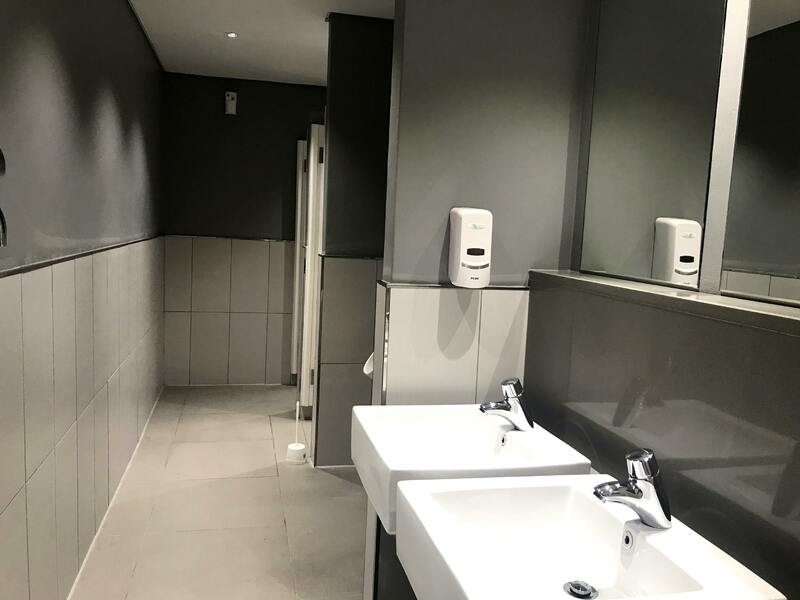 Parking is in abundance and there is easy access off Sable Road and Bosmansdam Road. 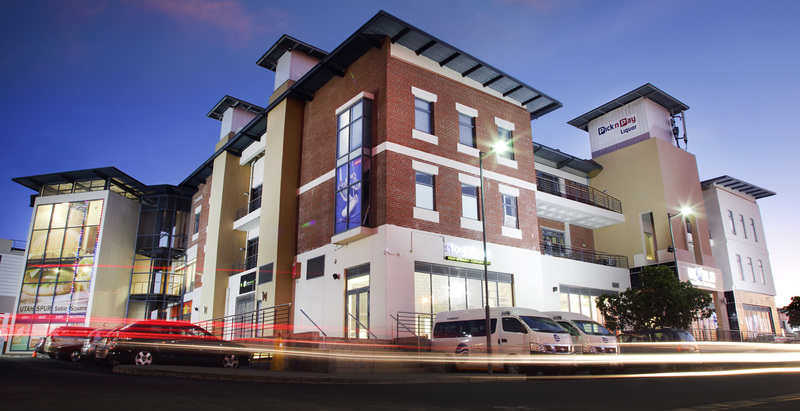 Sable Square is situated on the MyCiti bus route, with a bus station right outside the Sable Road entrance. 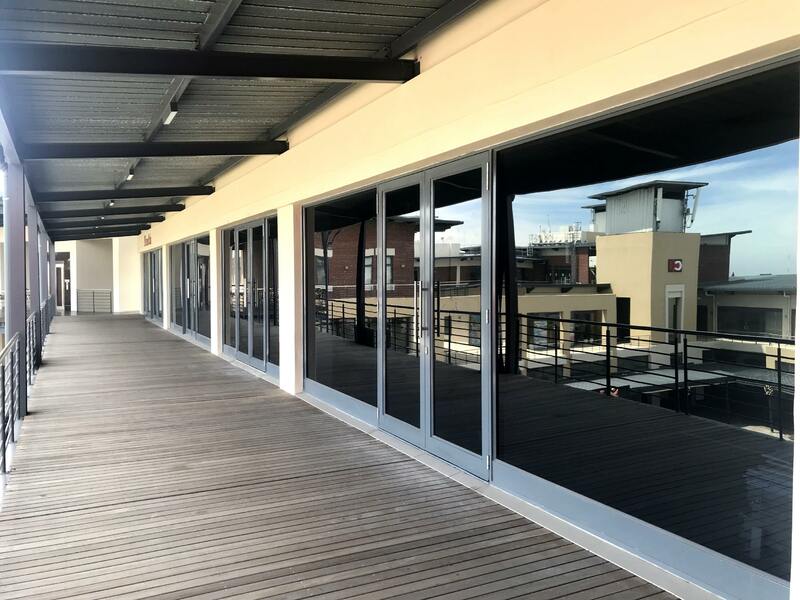 Offices are situated on the 1st and second floors above the retail with lift and stair access from the basement parking and ground floors.